Please select the date and location you with to attend. Please ensure that you have booked onto the course by filling in the online form or emailing training@emergencycare.ie. Emergency Care has been approved by the Pre-Hospital Care Council to offer First Aid Response Instructor and First Aid Responder training. 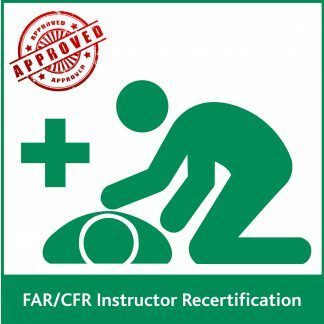 Emergency Care will also provide Instructors with transition training allowing them to become First Aid Response Instructors under Recognition of Prior Learning (RPL). 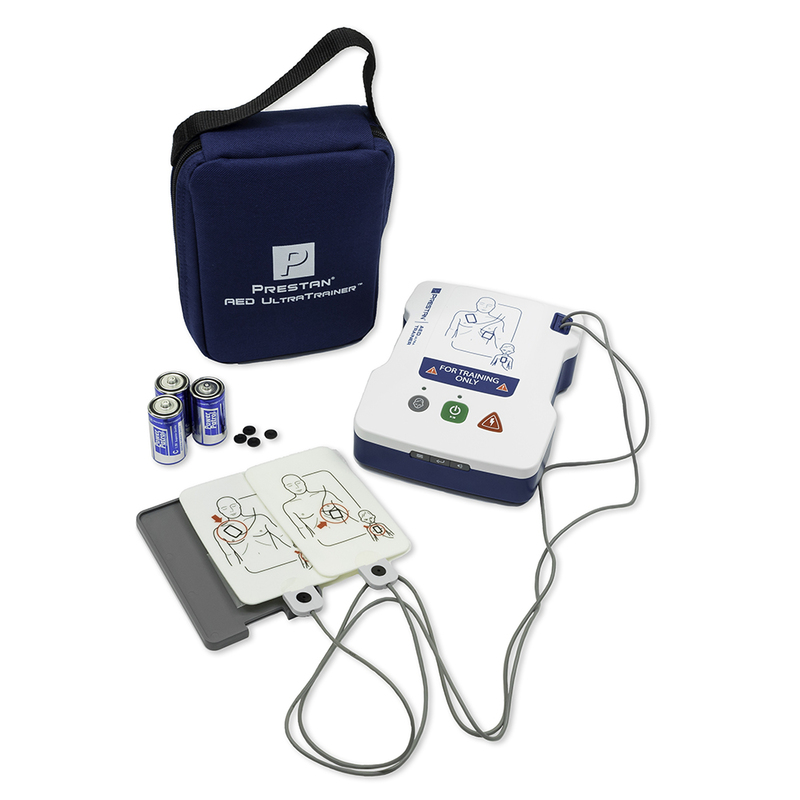 It is important to transition to the new First Aid Response (FAR) standard, as the HSA intend to move entirely to this standard in the near future. 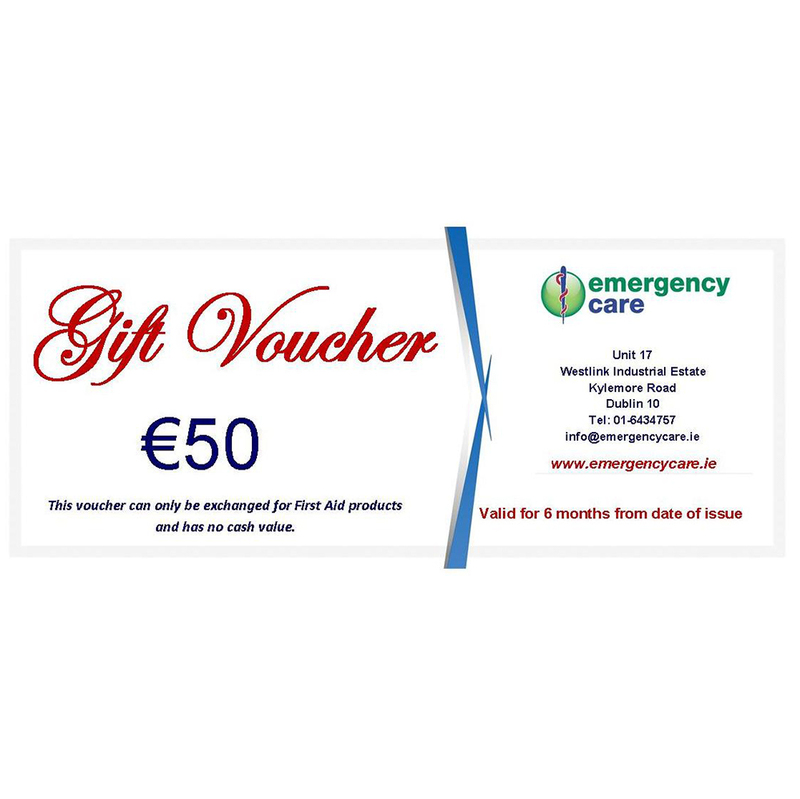 If you wish to pay by credit card rather than online, please contact the office on 01-6434757 or training@emergencycare.ie to confirm your booking. Booking is not guaranteed until the course is paid for in full.